Here they are, finally! The 2nd generation of Yeelight bulbs! 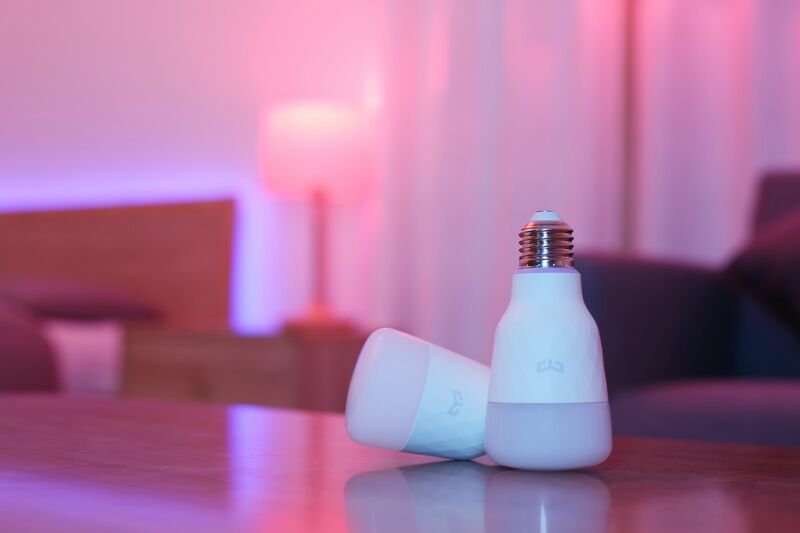 From editor: Have you tried our new generation of Yeelight bulbs yet? Want to take a closer look at how it works? With both color ones and tunable white ones, please allow me to introduce Martijn Wester, our beloved digital YouTuber, to give you a full-round test of our new bulbs. "Here they are, finally! The 2nd generation of Xiaomi Yeelights' popular smart light bulbs. The new Yeelight Smart E27 LED bulbs are very similar to the 1st generation, but they have been given a few nice updates. For 20$ they are awesome, they make your house smarter!" Want to try for the new bulbs for the fun of smart light? please kind visit http://www.amazon.com/dp/B076C7S1K3 and https://www.amazon.de/dp/B0796QQ37K. Win Google Home Max and Video Your Moments with Yeelight&Google Assistant! Hi Siri, Turn on Yeelight! Siri shortcut has come!